Planning a trip for the day, week, month or just need someone to get your dog out for some exercise while you're at work? Call Paradise City Pet Sitting in Northampton for a free estimate and consultation visit. Leave home knowing that your pets will have the best possible care they deserve. Eliminate the stress of travel or an unfamiliar environment and know that they are receiving the highest quality of care, love and attention. Feel confident knowing your home is safe and secure and never worry about being away from your pets again! Serving Northampton, Florence, Leeds, Williamsburg and Haydenville. 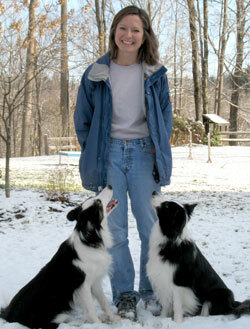 I have extensive experience caring for dogs, cats, reptiles, birds, chickens and more. As a previously certified veterinary technician, I can offer complete care for special needs or ill pets. Call or email me for a free quote and consultation visit. Hope to hear from you soon! Member and insured through Pet Sitters Associates.